In rating compiled by the publication of IGN Entertainment, hit 10 coastal cities with the best beaches. Lead the list of the city of Miami (USA), located on the shores of the Atlantic Ocean. Best was named the Miami Beach South Beach. 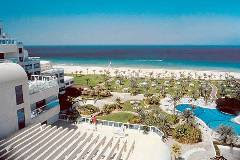 Second place was taken by the city of Dubai (UAE) with luxurious beach complex Jumeirah Beach. 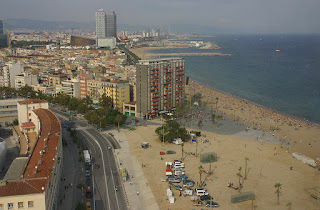 city beach Barceloneta Beach each year. 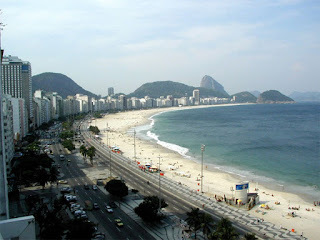 In fourth place was unrivalled Rio de Janeiro (Brazil) and the famous Copacabana. Fifth place in the rating took a South African Cape Town. Beach Clifton Beach enjoy most demanding tourists and water sports lovers come Big Bay and Little Bay. Sixth became Los Angeles (USA) and the city beach Santa Monica. At the seventh spot - the famous Brighton (UK), popular among tourists not only because of beautiful beaches but also a traditional English pub and the proposed entertainment. Eighth place was taken by Sydney (Australia) - paradise for fans of surf. The latest in the list of the best coastal cities have become Mumbai (India) and Venice (Italy). They are attractive to travellers in the first place in history and architecture, but also offer colorful vacation by the sea.